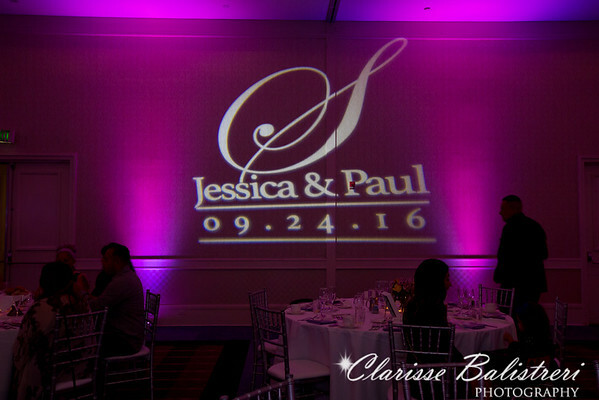 Jessica and Paul were childhood sweethearts. 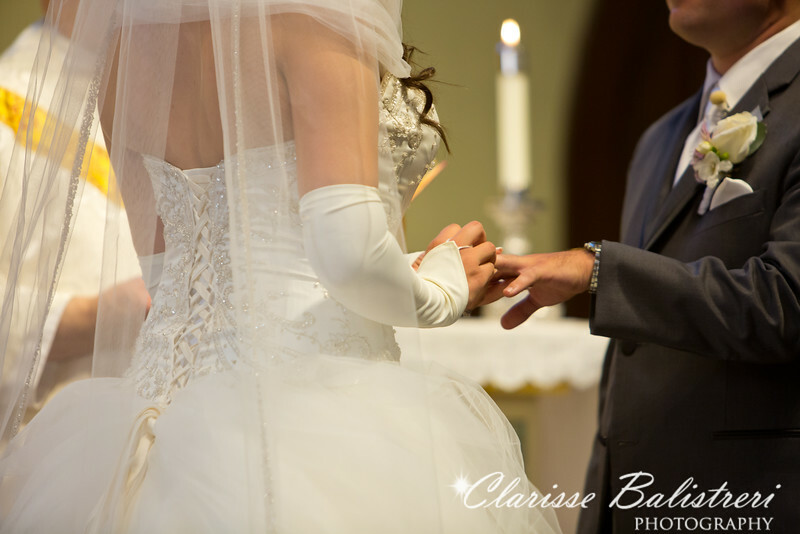 They were boyfriend and girlfriend in 1st grade till junior high school. 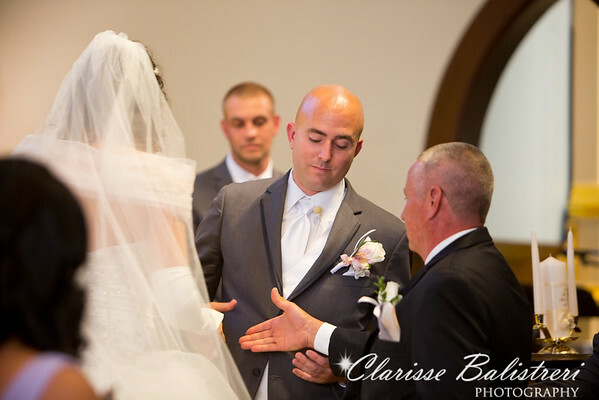 Then they separated in high school and had not heard much till they came across each other's profile in Facebook. 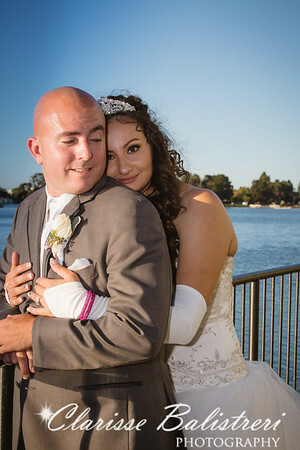 They were together since then on a trip they made to Disneyland while at Blue Bayoo restaurant by the Pirate of Caribbean ride, Paul proposed on Jessica's birthday. 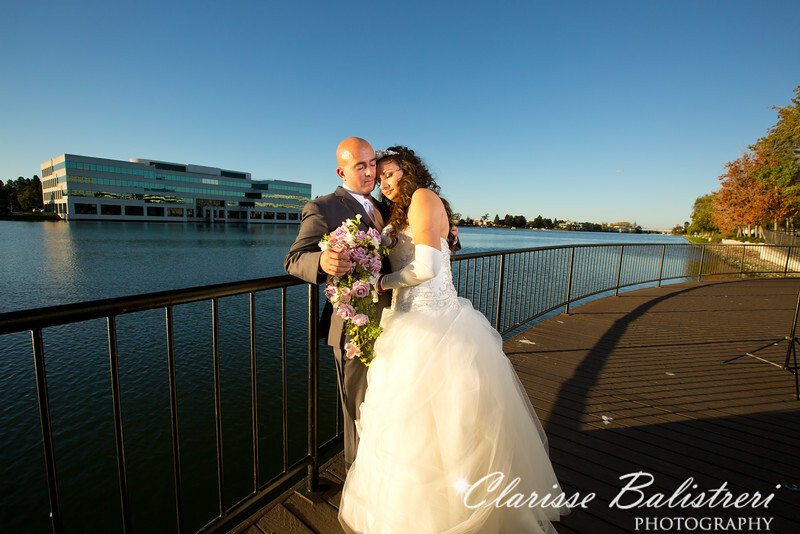 Their family were thrilled and Paul's mom was helping them out by finding us to photograph and video their wedding day. 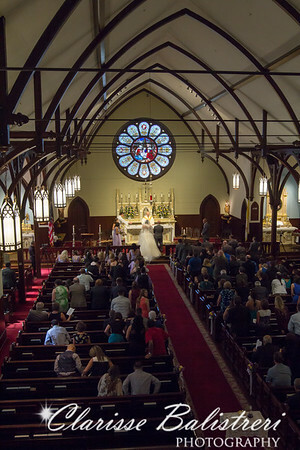 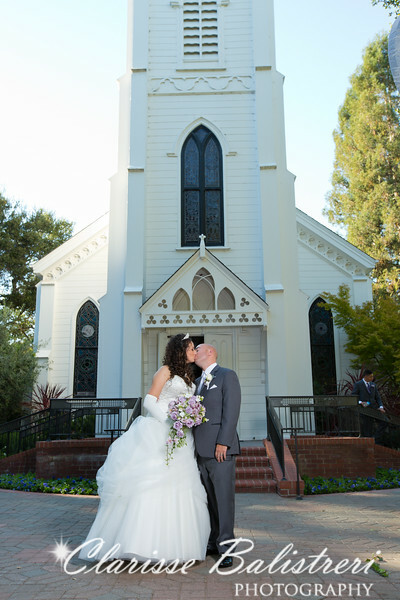 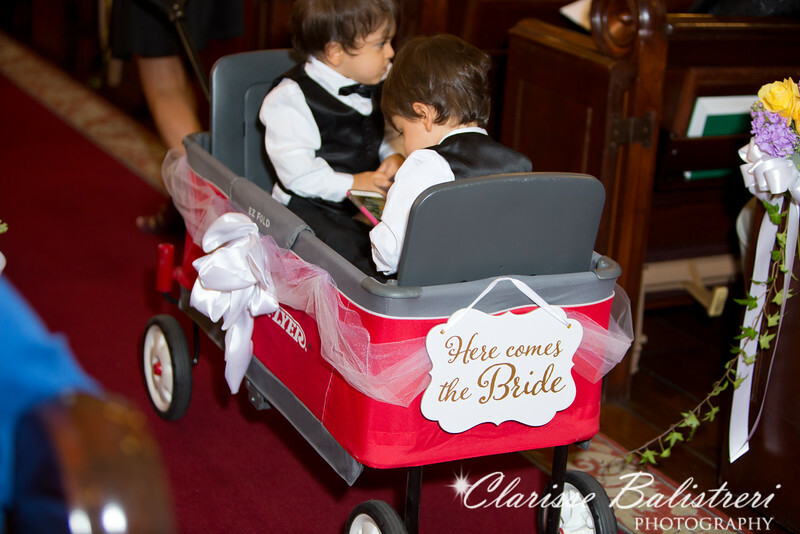 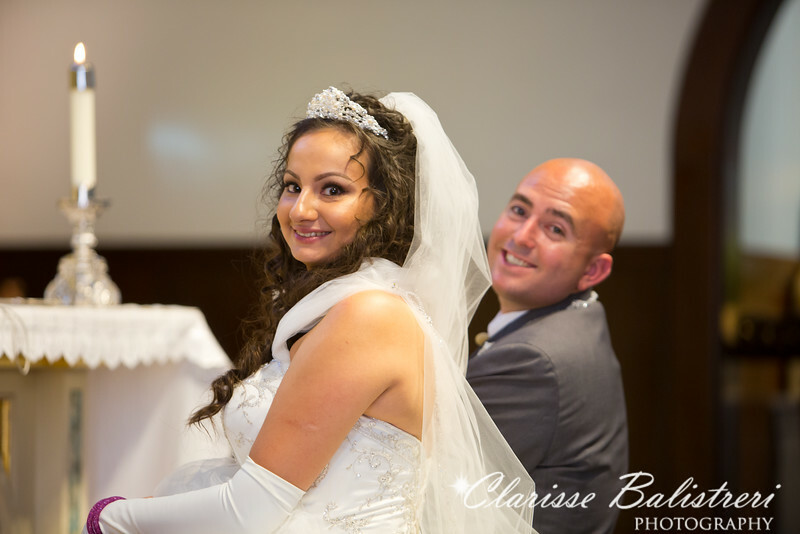 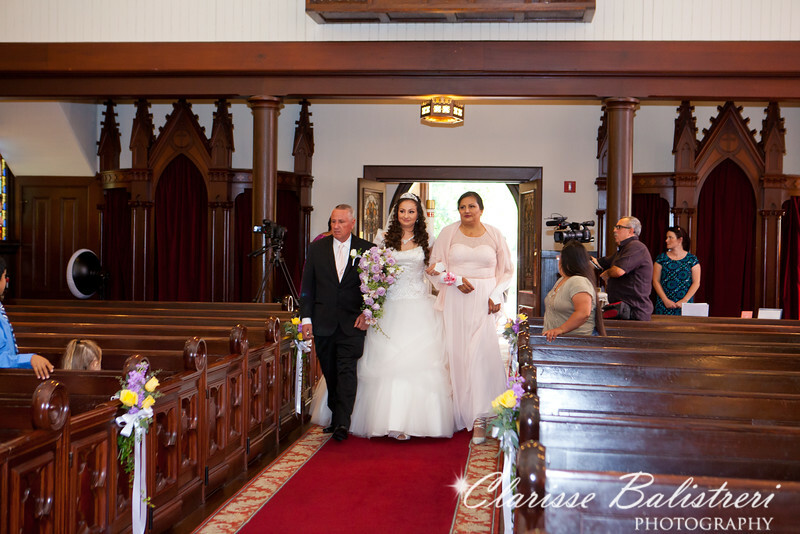 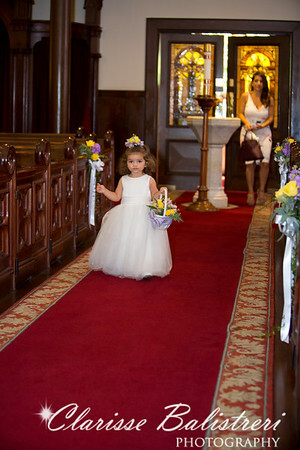 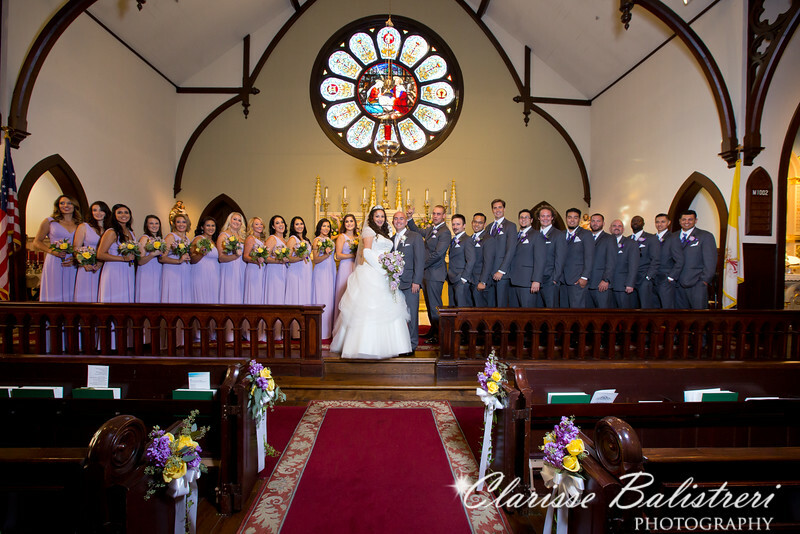 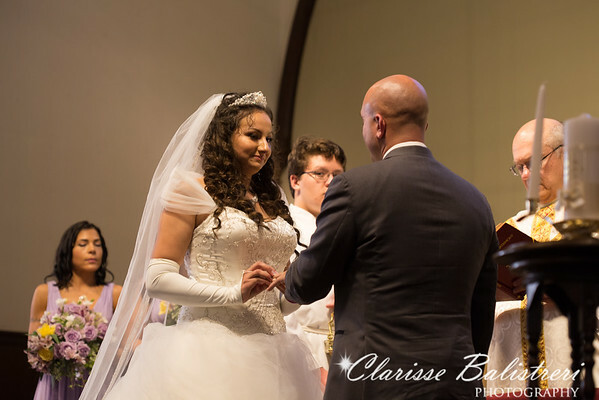 Their wedding ceremony was held at the beautiful The Catholic Church of the Nativity in Menlo Park, CA and their one year old twin boys were their ring bearers riding in a radio flyer cart to the altar. 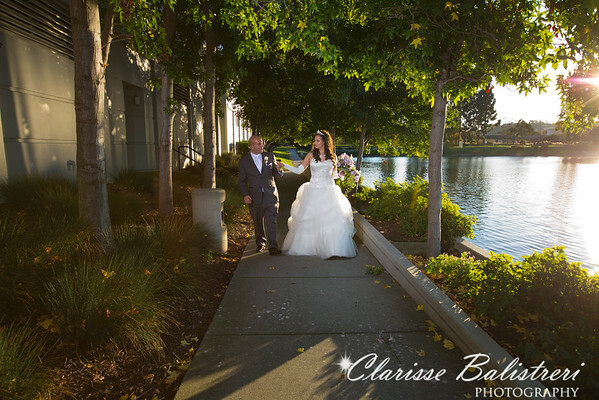 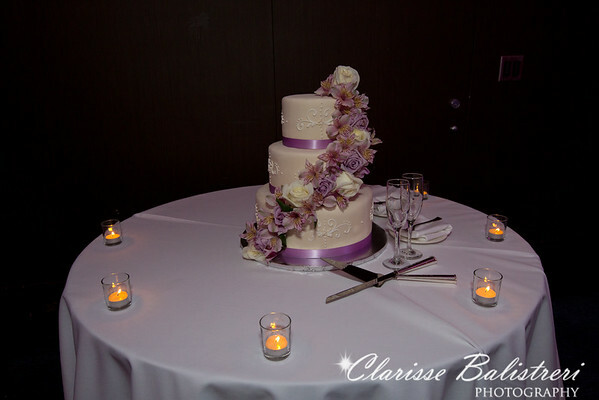 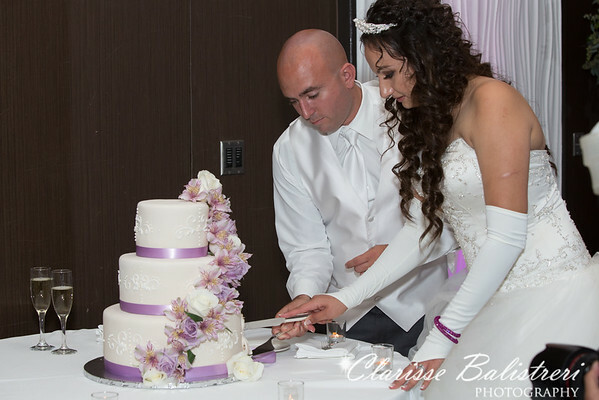 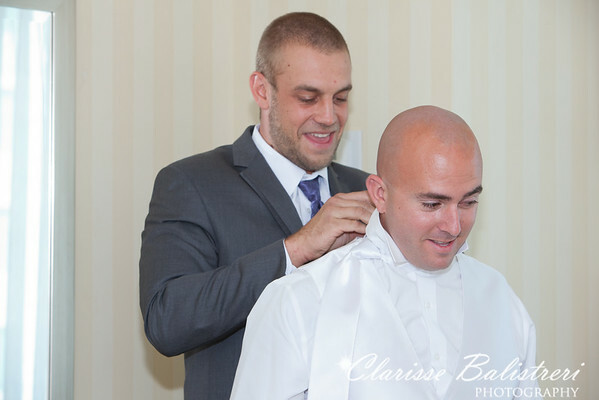 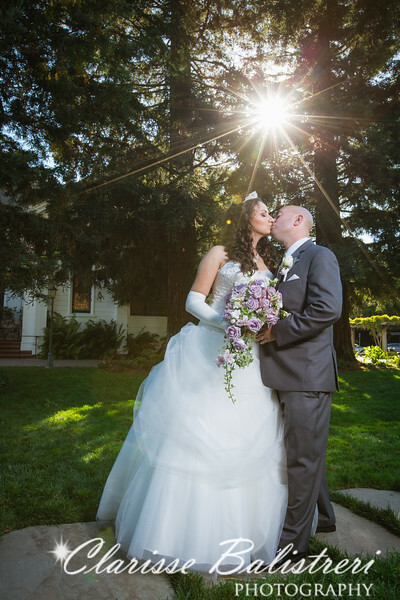 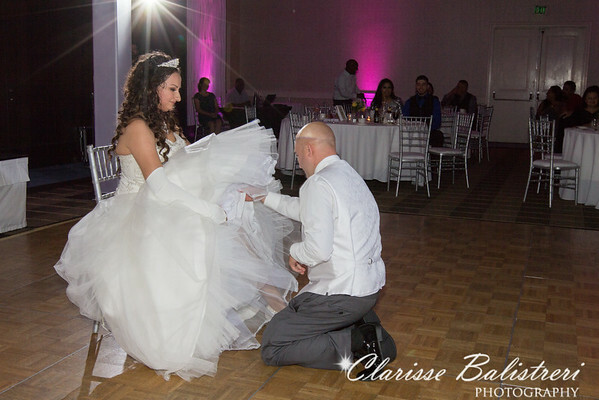 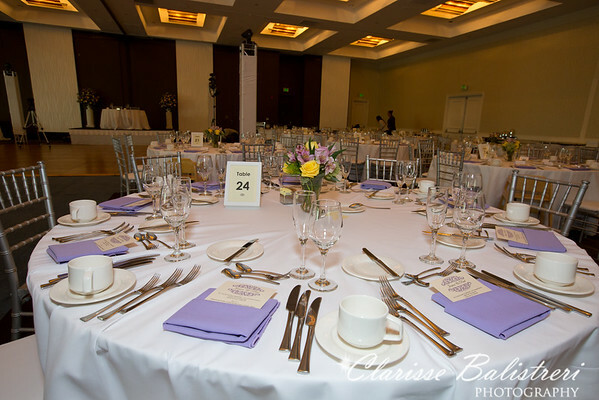 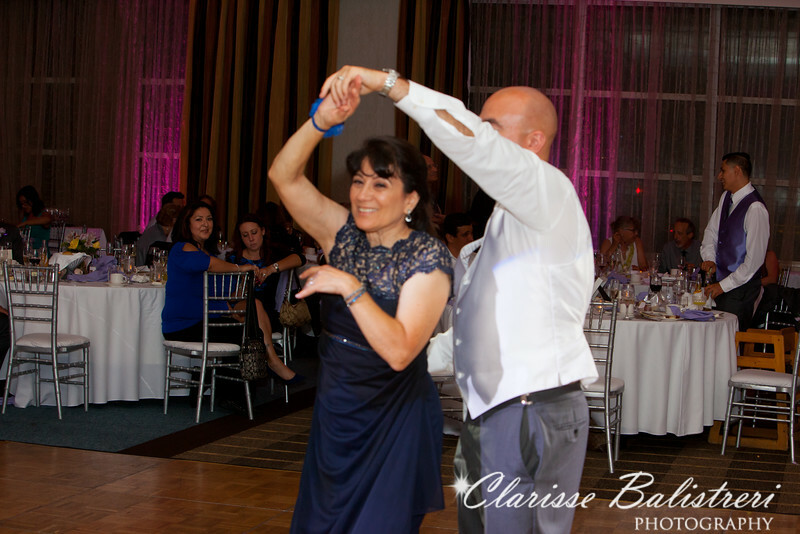 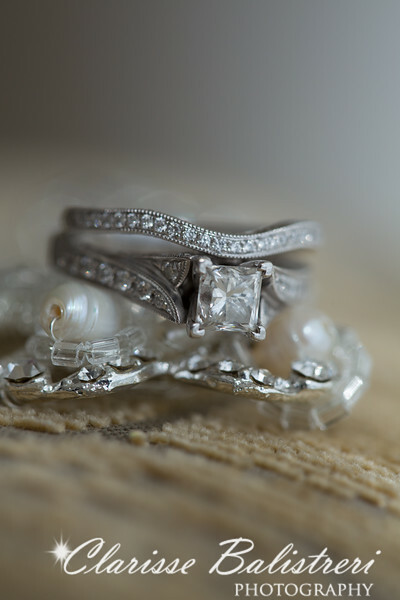 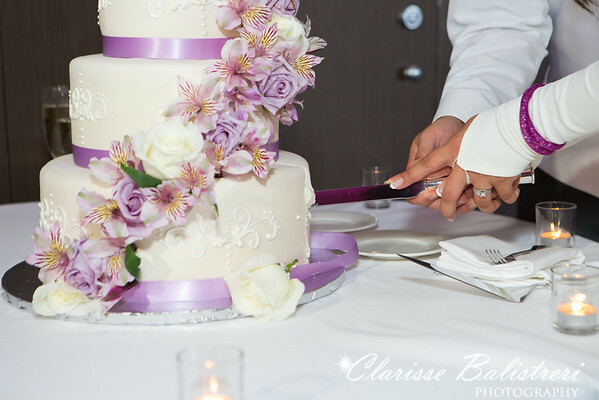 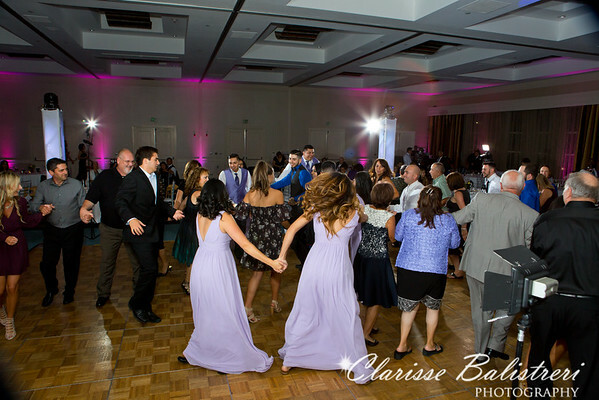 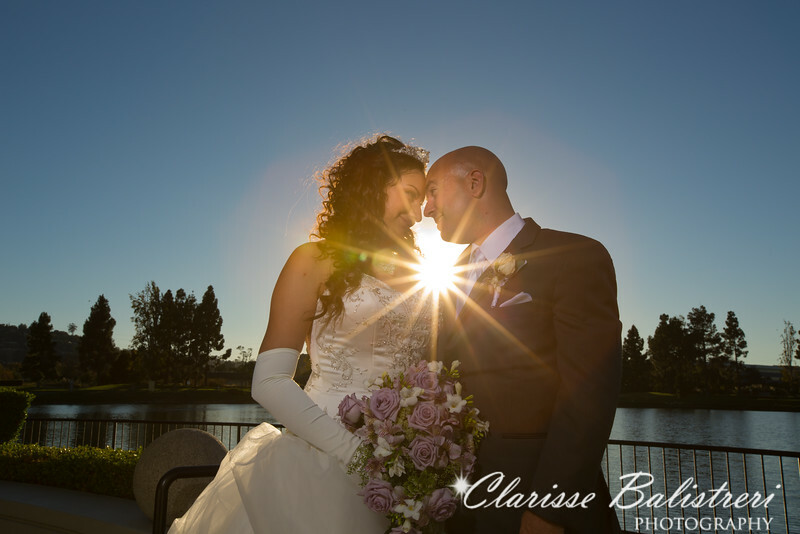 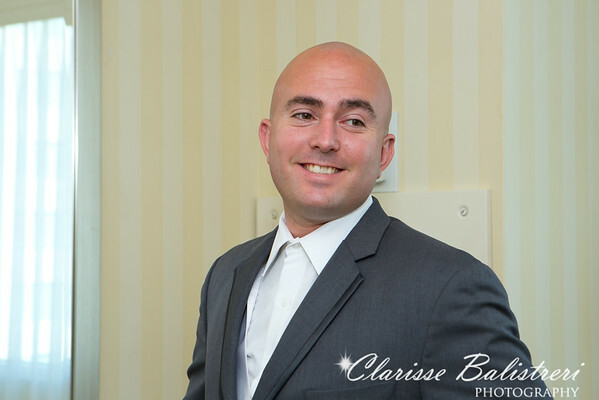 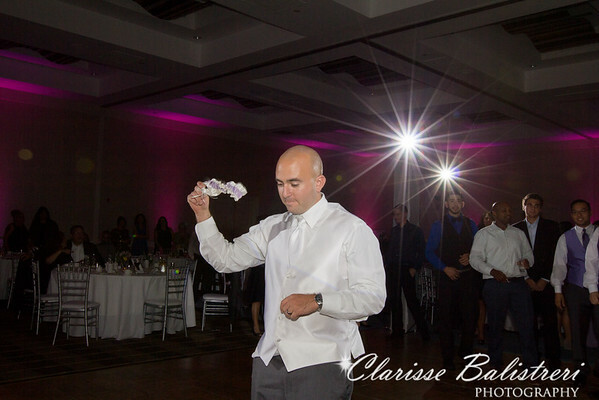 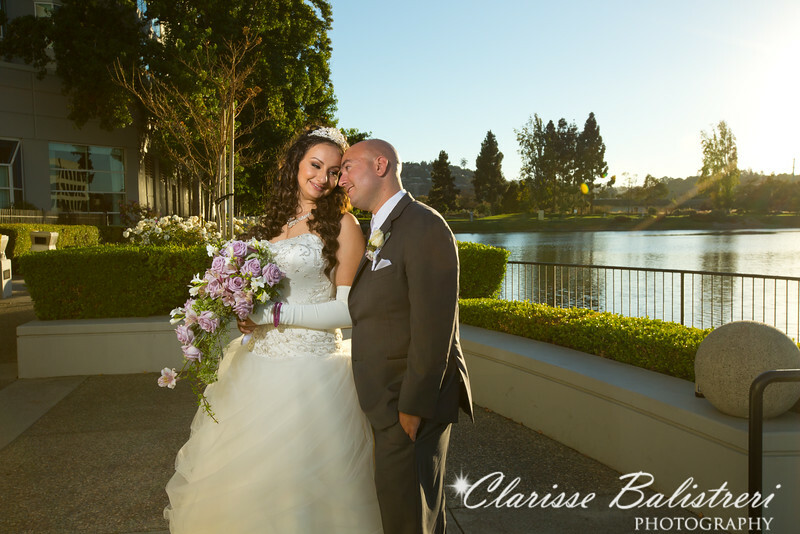 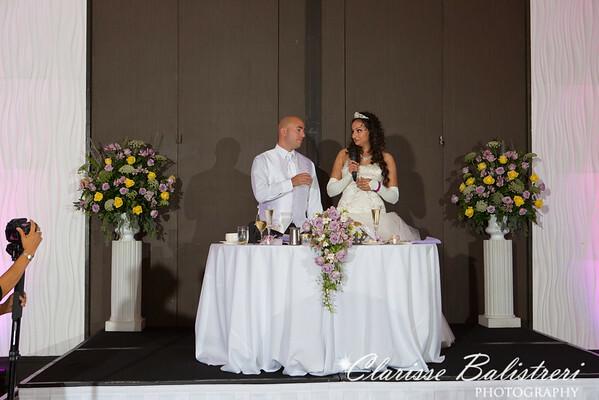 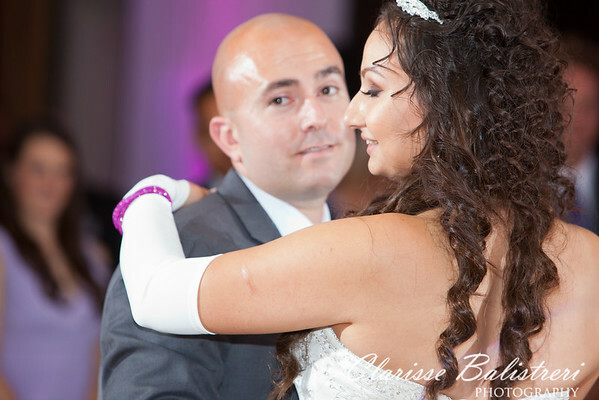 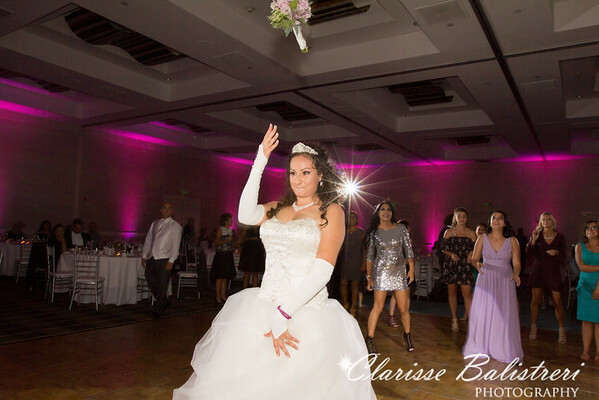 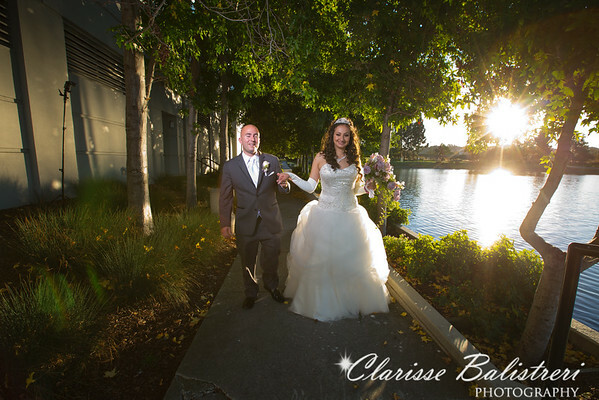 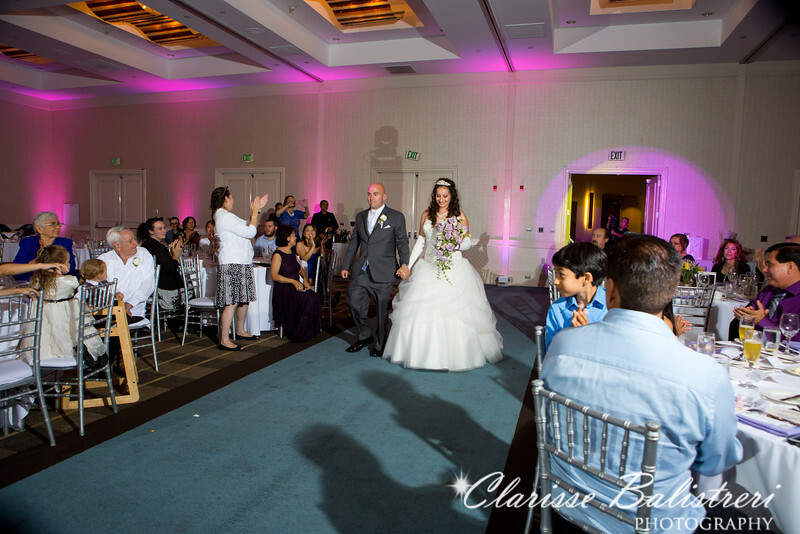 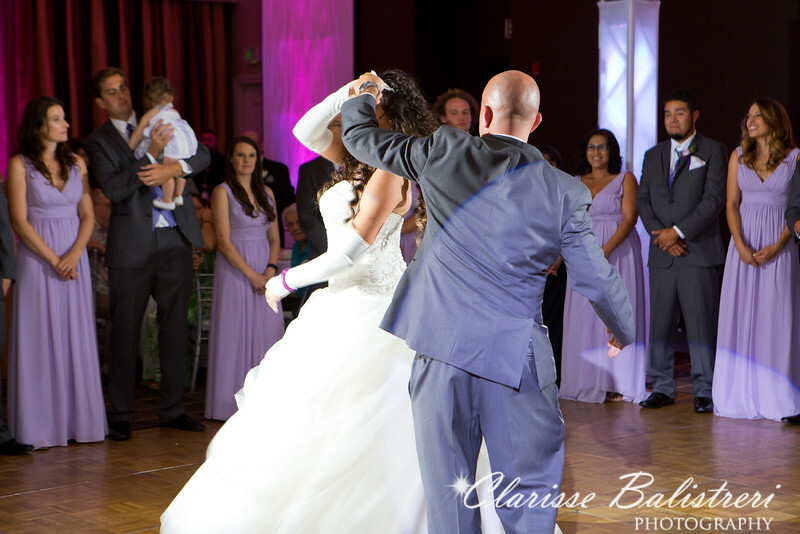 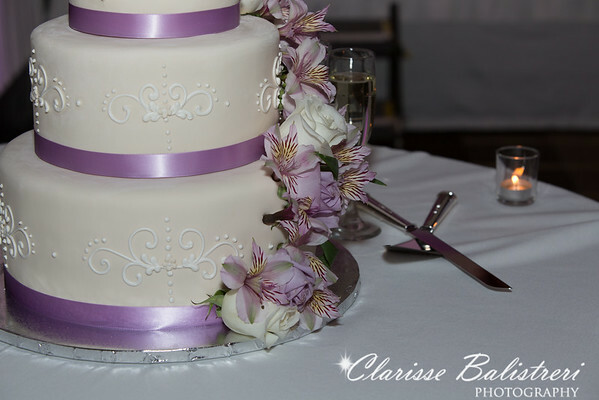 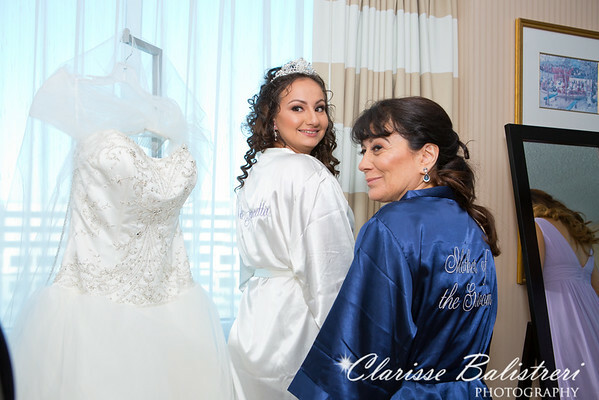 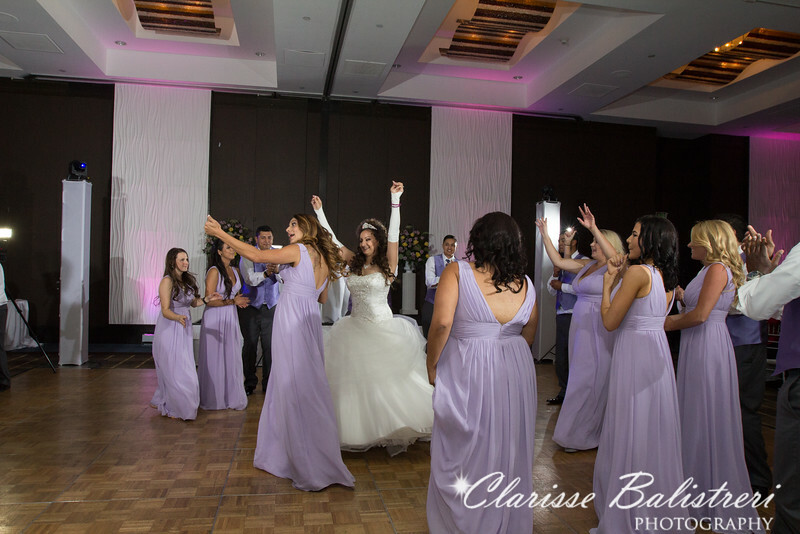 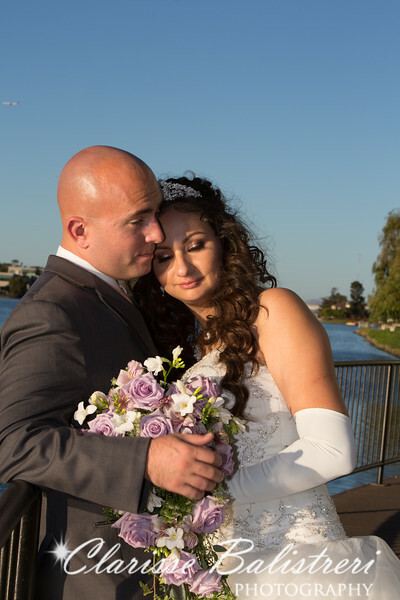 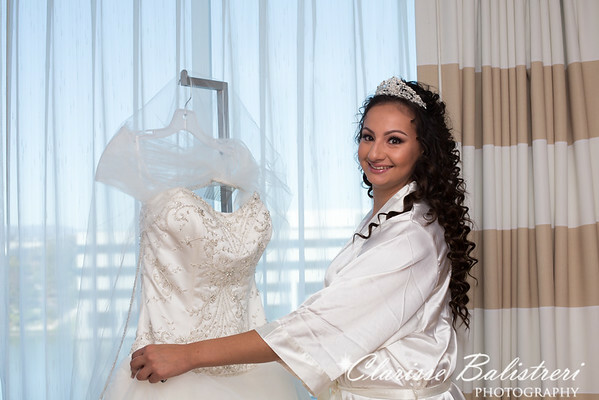 Their reception was held at the elegant Sofitel Hotel in Redwood City right next to the redwood shores. 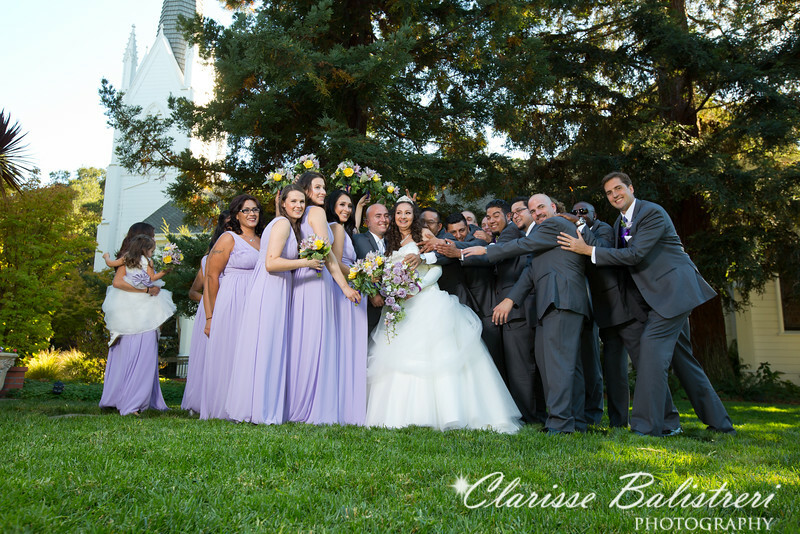 There was a lot of hugs and tears as everyone was full of happiness and fun.